If you have an eight year-old daughter who asks you only two things for her birthday and one of which is to take her to a Japanese restaurant so she can have that endless sushi kind of dinner, then you would take her to a place where you are assured of the food's optimum quality. Kids and raw fish are delicate matters. That's why when I search for a Japanese restaurant, I look deeper than the face of the place. 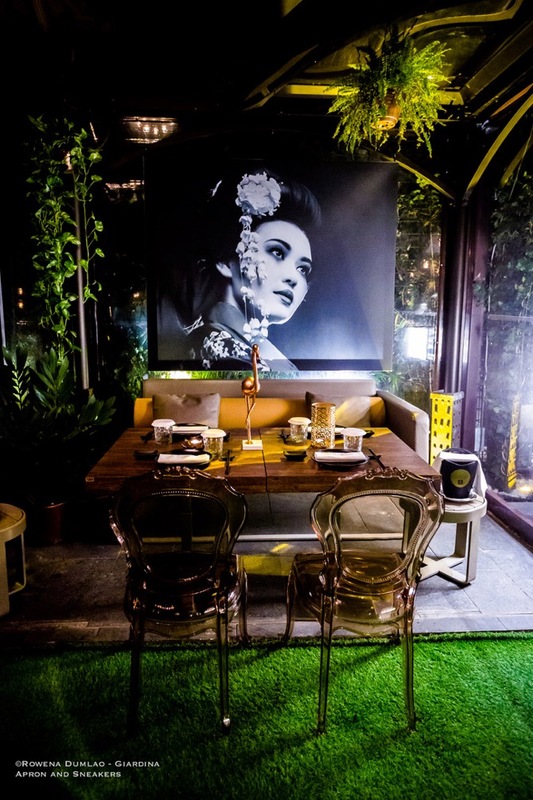 Me Geisha was one of my options being popular among food experts in Rome and knowing the person behind the kitchen doors, Executive Chef Rodelio Aglibot. Rodelio was born in the Philippines, raised in Hawaii and moved to California in his teenage years. Having a chef for a father working for the US Military gave him a more profound experience in the kitchen as a child. He went to a professional culinary school after already graduating as an engineer. The pivotal experience in his career was when he became the Executive Chef of celebrity-frequented Koi Restaurant in Los Angeles. 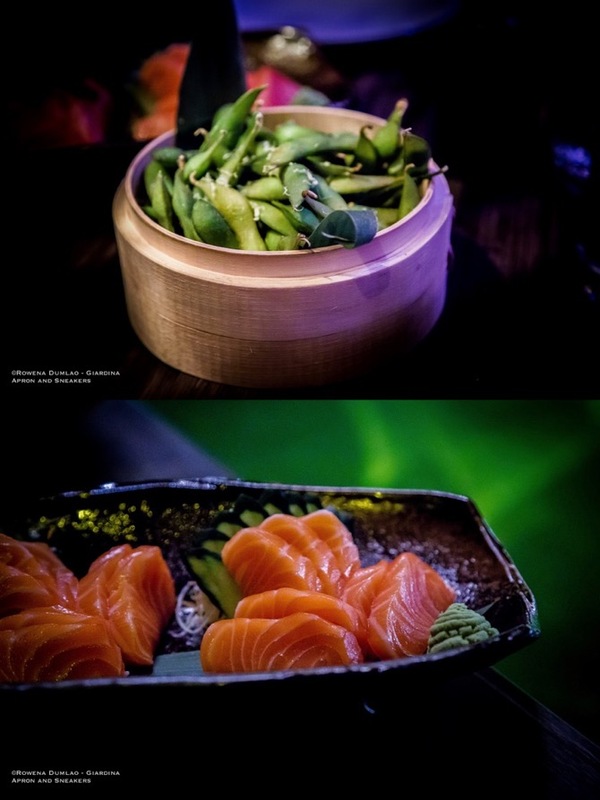 His innovation of Asian fusion dishes gained him the attention of both the public and the press. With the acceleration of his popularity in the U.S., he was constantly in the limelight and because of his Zen outlook in the philosophy of his cooking, speaking about life, love and people instead of ingredients, he was fondly nicknamed Food Buddha by the press and the name just remained. 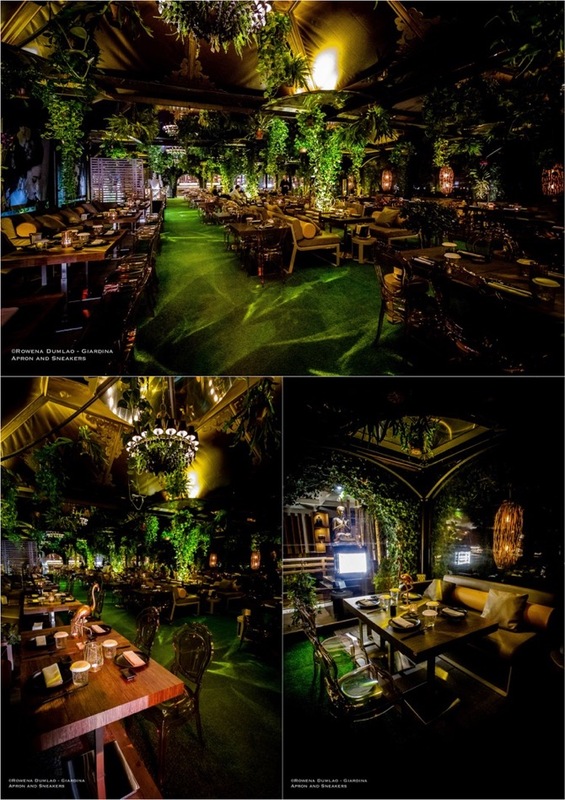 Being a maestro in Asian fusion, Rodelio has developed concepts and menus around the world. 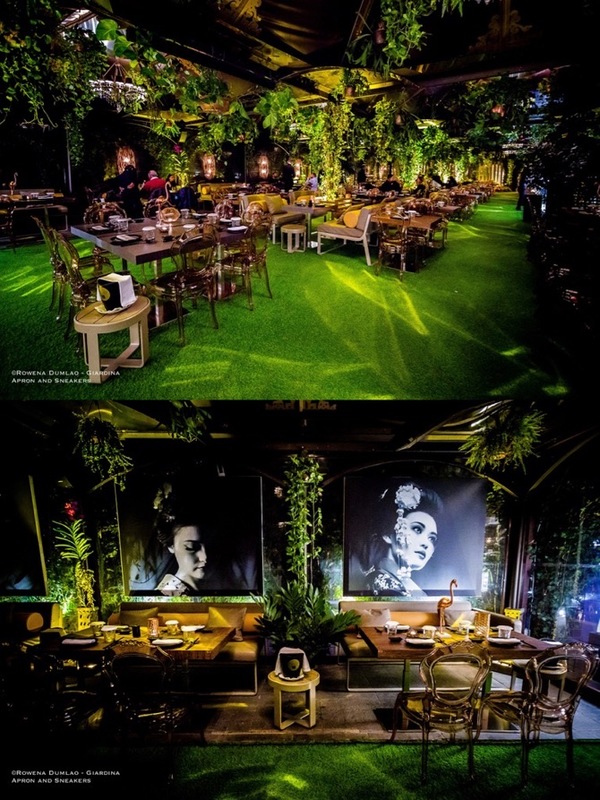 He also created the menus of Giuseppe Tuosto's Me Geisha restaurants in Italy. The first one that they opened was in Salerno in 2013, then 2016 in Rome and lastly, the one in Pompeii. Me Geisha has a straightforward culinary philosophy which is dubbed the 3B: belli (beautiful), buoni (delicious) e benessere (healthy). 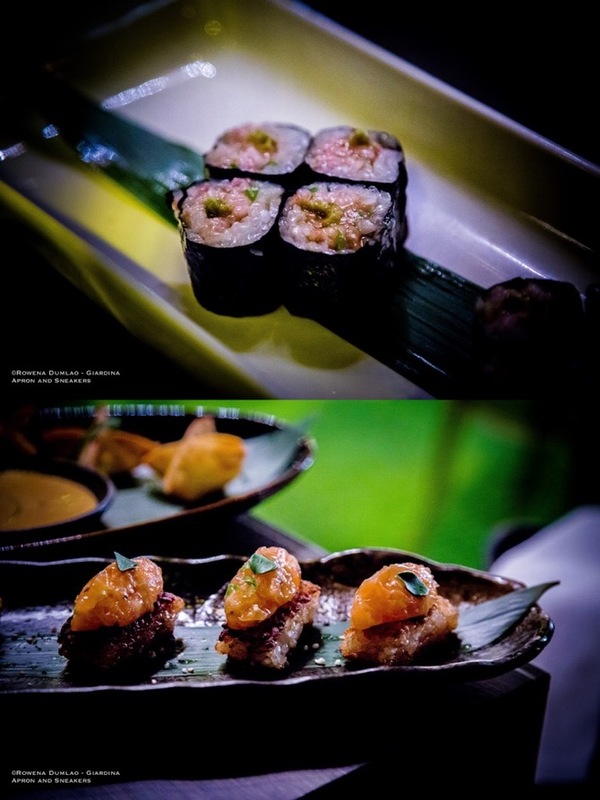 Japanese fusion is an eclectic approach to the original Japanese dishes combined with ingredients and ideas from other cuisines. 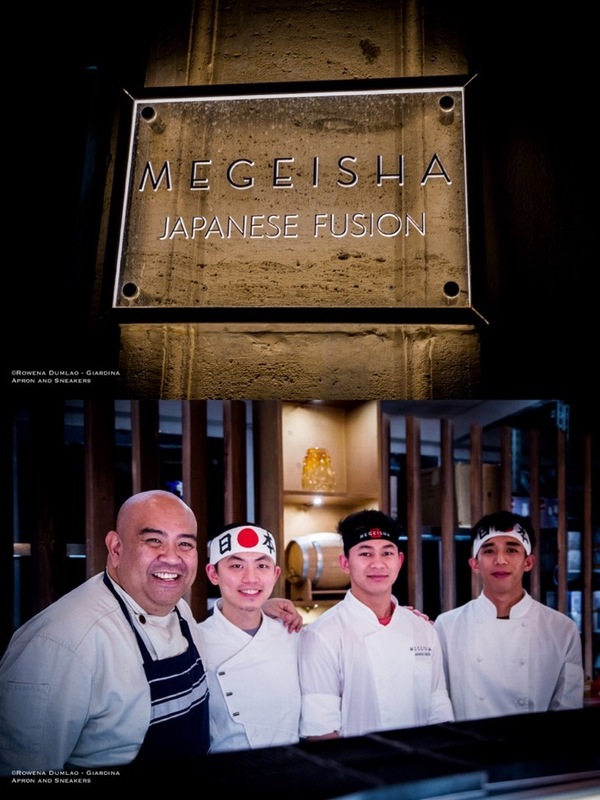 At Me Geisha you can find fusion as well as traditional dishes without betraying the essence of the Japanese cuisine. There's a broad range of flavors and aromas that will definitely plant a spark in the palate. It's a playing of flavors that doesn't denounce the flavors of Asia. And that's what Rodelio does best. 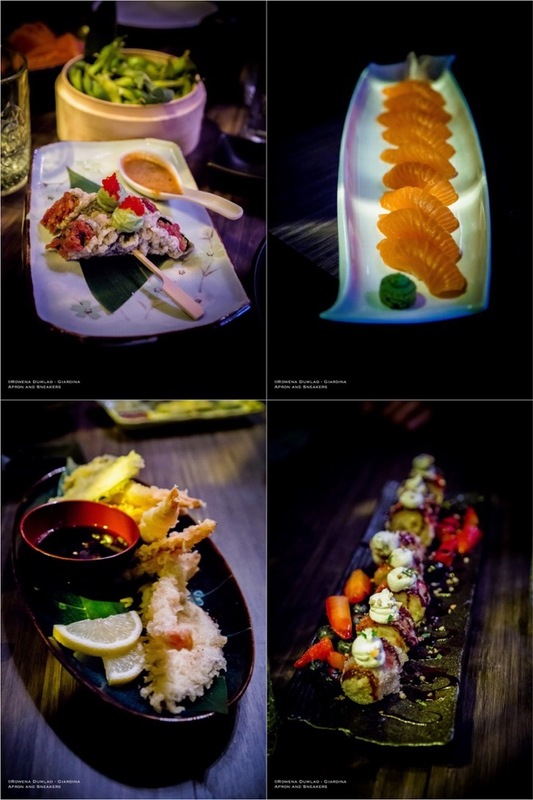 His knowledge, experience and love for cooking, especially Asian cuisine, evolves into spectacular dishes that he and his crew create in the kitchen. 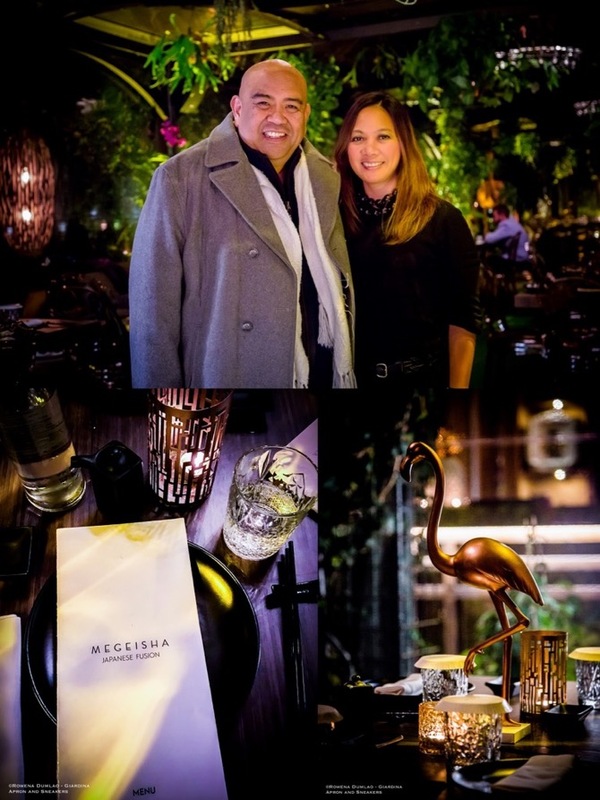 With the guidance of Rodelio, our dinner was a melange of fusion and traditional dishes. 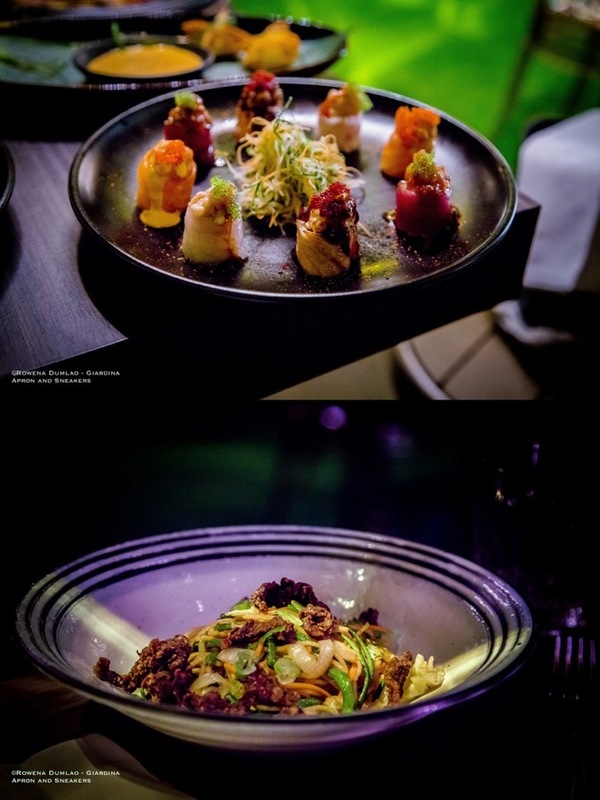 In the menu, there are a number of very interesting entries that are both traditional dishes and creative with bold flavors. 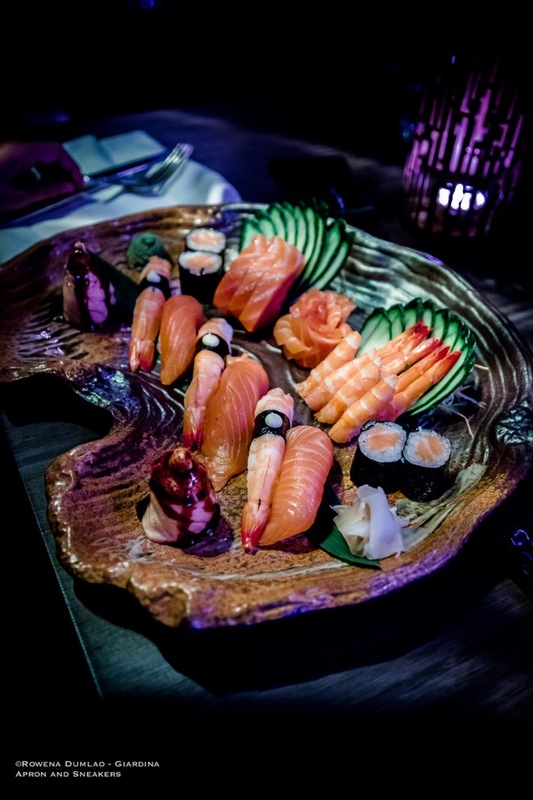 The Salmon Sashimi, Salmon Nigiri, Sushi Platter, Special Gunkan and the Tuna Belly Rolls are all excellent. The Food Buddha's Crispy Rice is highly recommendable but then everything that I tried is worth a try. 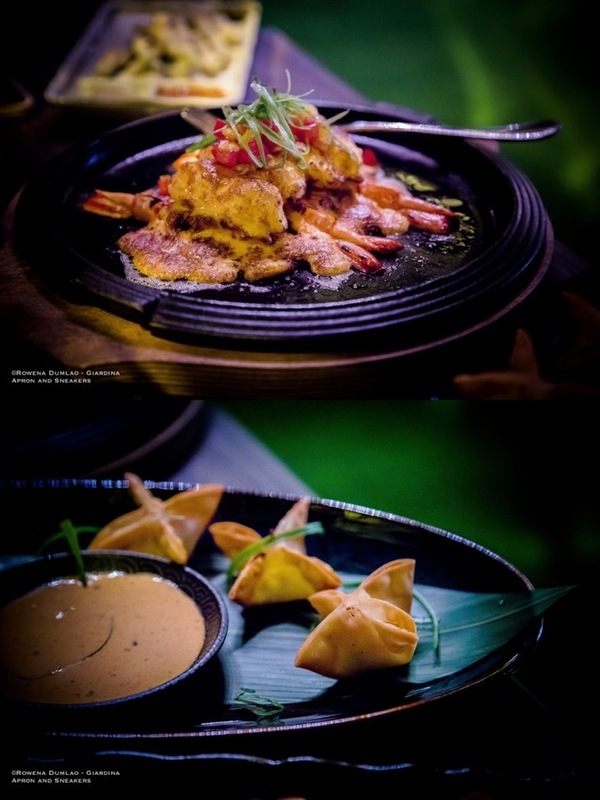 Sweet Shrimp Gratinee for a flavor-rich dish, Mixta Tempura, Rangoon Gyoza and Crispy Beef Yakisoba for a diverse proposal to a noodle dish. The dessert entries are quite interesting as well. 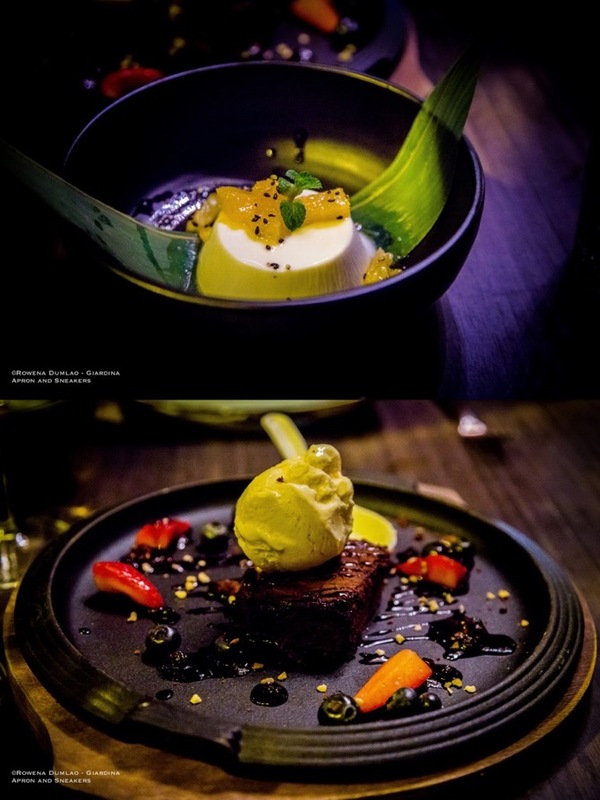 There are the American-style Brownie and Gelato alla Crema, Banana Rolls and superb delicate-flavored Panna Cotta with Mandarin and Sesame Oil.